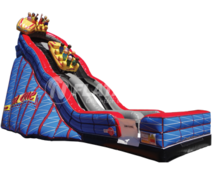 Discover the best inventory from an inflatable bounce house rentals, slides and kids jump house rentals, service company in all of northern california! 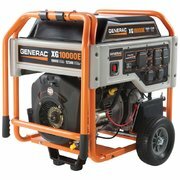 Searching for inflatable game rentals near me? 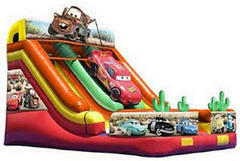 We rent Inflatable Slides, Inflatable Carnival Games, Kids and Teens Party Rental games and more! 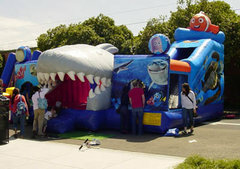 Memorable and fun interactive inflatable games in northern california, san francisco, the bay area.. Inflatables for rent like, party games for teens, Inflatable slides, bounce houses, inflatable amusement rides, party bouncers for kids, mechanical bulls, corporate icebreaker games, inflatable obstacle courses, for church and school carnivals with inflatable game rentals. 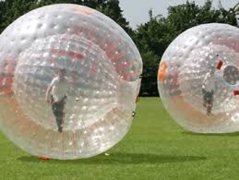 Our Inflatable outdoor party games and ideas are guaranteed to entertain! Events are better with inflatable party rental games from Prime Time bounce houses. Our wacky interactive games are great "Ice Breakers" for any event. Inflatables provide the "Interactive FUN" you desire! We deliver our party rental games to you! Children and adults of all ages will be completely "Entertained." 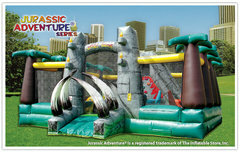 Inflatable attractions are "100% GUARANTEED" to draw a huge crowd! 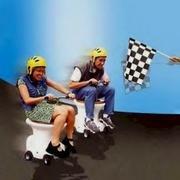 Your party guests will tell you......"This was the best party ever!" Final benefit.............."A memorable and successful event!